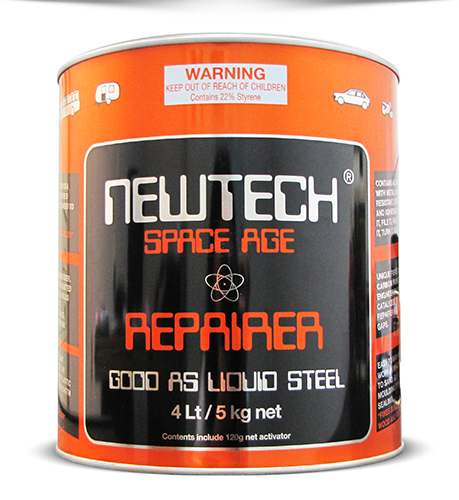 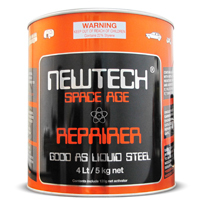 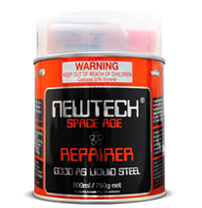 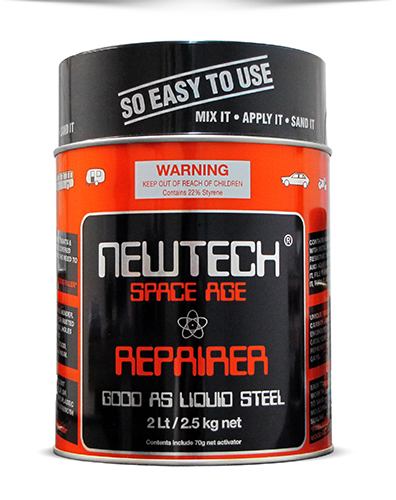 NEWTECH Repairer - Good As Liquid Steel! 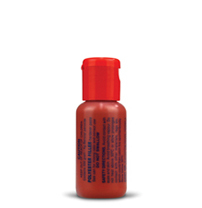 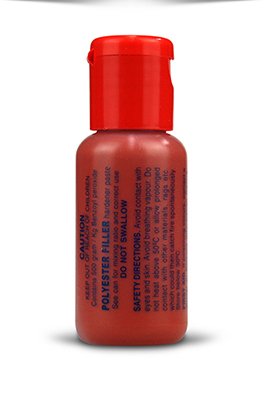 Note: “Not recommended for continuous use at elevated temperatures”. 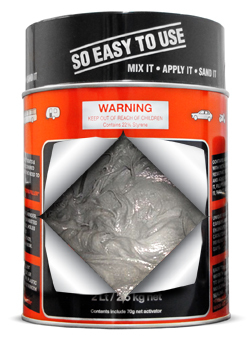 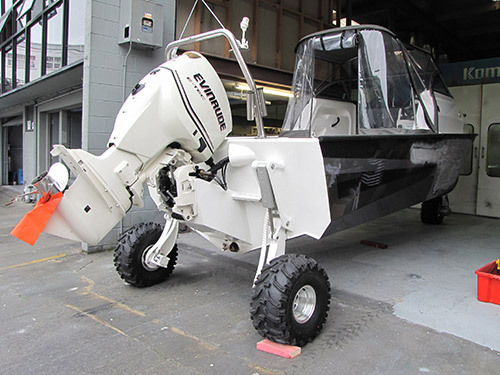 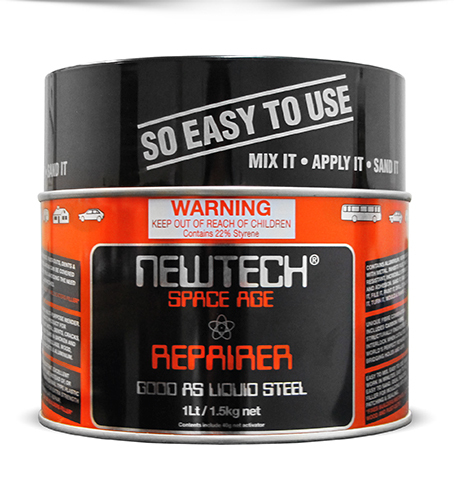 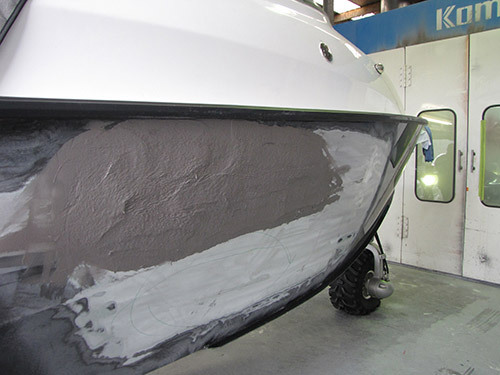 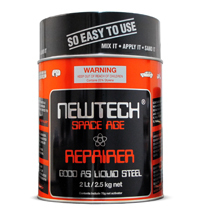 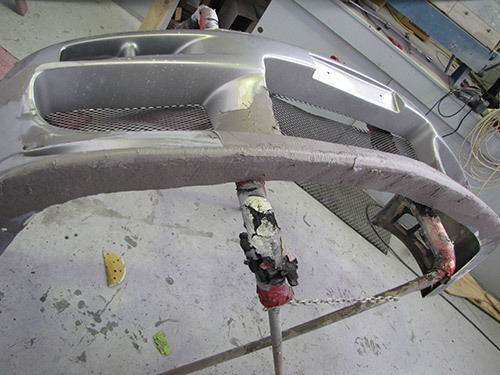 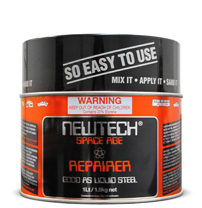 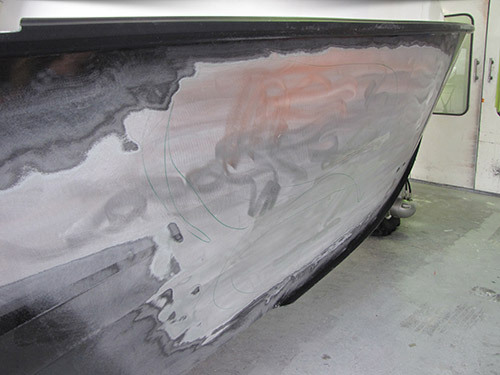 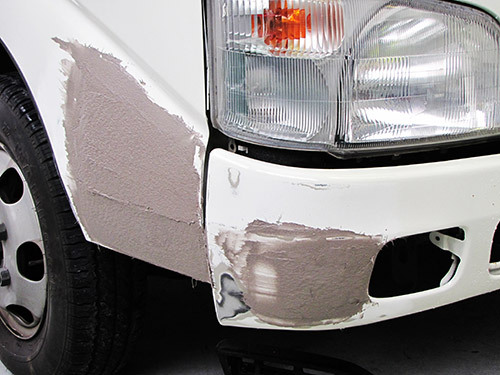 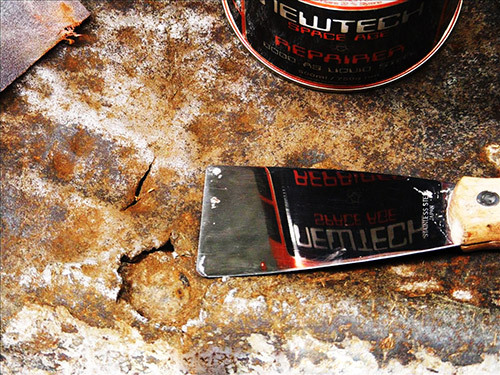 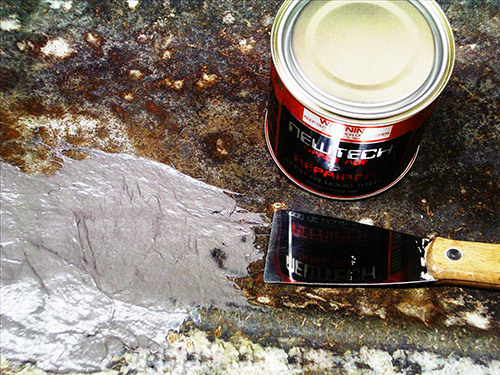 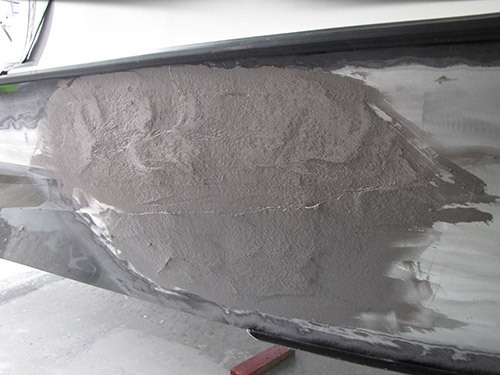 Don’t replace those expensive metal parts, repair them with NEWTECH REPAIRER! 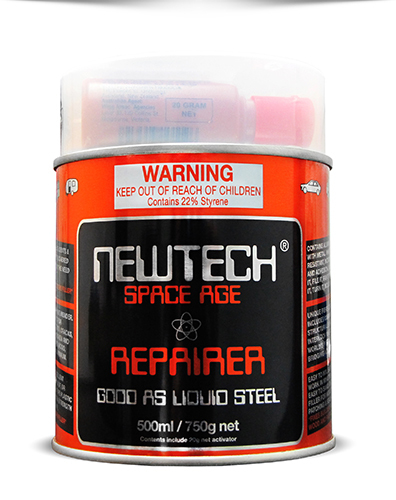 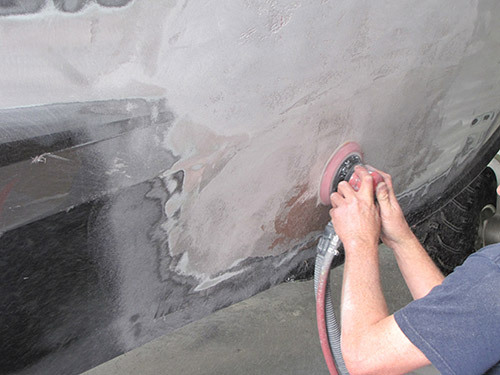 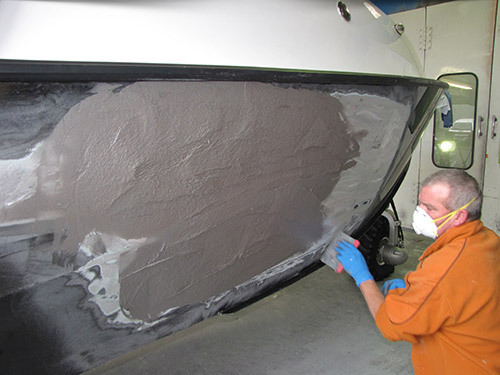 NEWTECH REPAIRER has been successfully used by professional builders and DIY home owners since 1995! 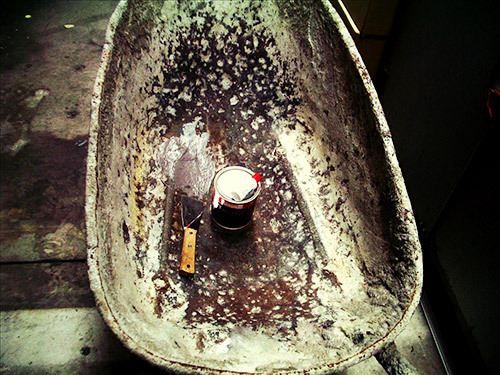 Wheelbarrow – A job well done!